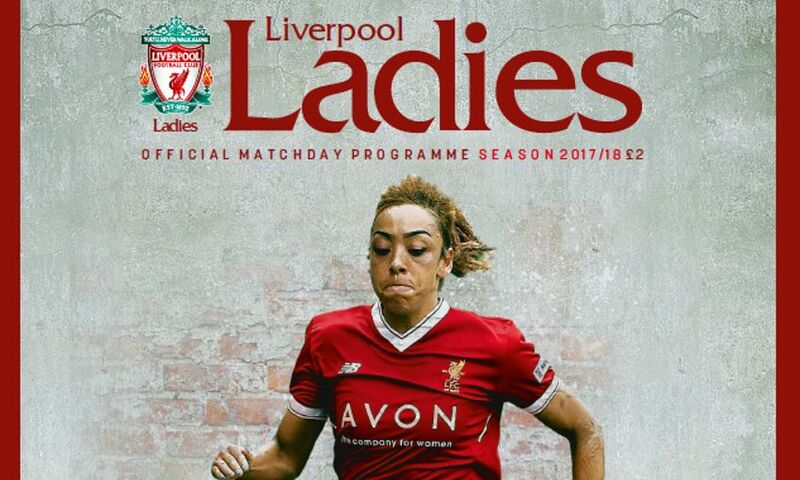 Liverpool Ladies host Aston Villa Ladies in the Continental Tyres Cup on Wednesday evening - make sure you pick up the official programme if you're heading down. Kick-off at the Select Security Stadium in Widnes is at 7pm GMT, and the official matchday programme is the perfect souvenir for the fixture, on sale at the ground and includes exclusive interviews with some of the Reds' key personnel. Attacker Jess Clarke tells us why she's loving life with Liverpool, while teenage defender Ellie Fletcher explains why she's at the perfect club to learn her trade. We also hear the thoughts of manager Scott Rogers and skipper Gemma Bonner ahead of the clash with the Villans in their exclusive columns. There is a look back at a busy girls' football week, a full round-up of the weekend win, the lowdown on our visitors from the Midlands and all the latest statistics too. With all this and much more, make sure you pick up your copy of the official matchday programme which will be on sale inside the ground, priced £2.